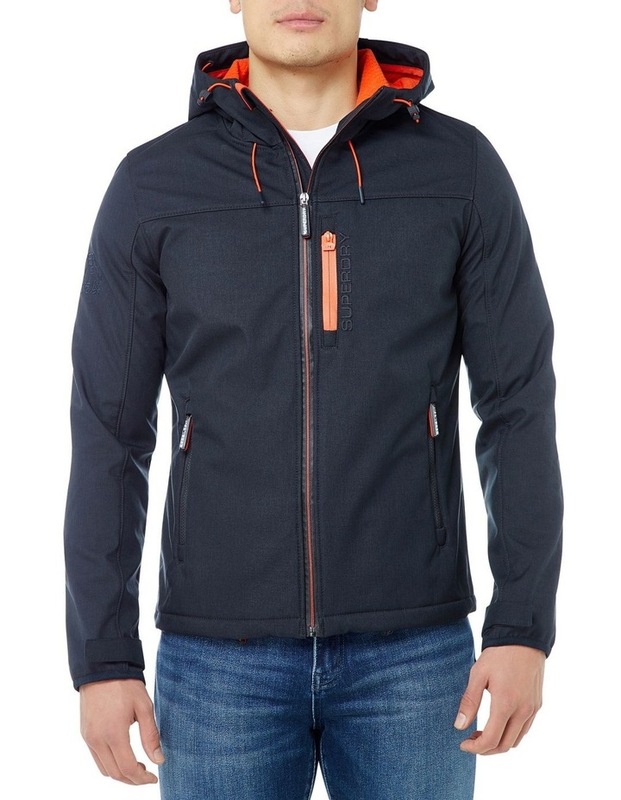 Superdry mens hooded SD-Windtrekker jacket. 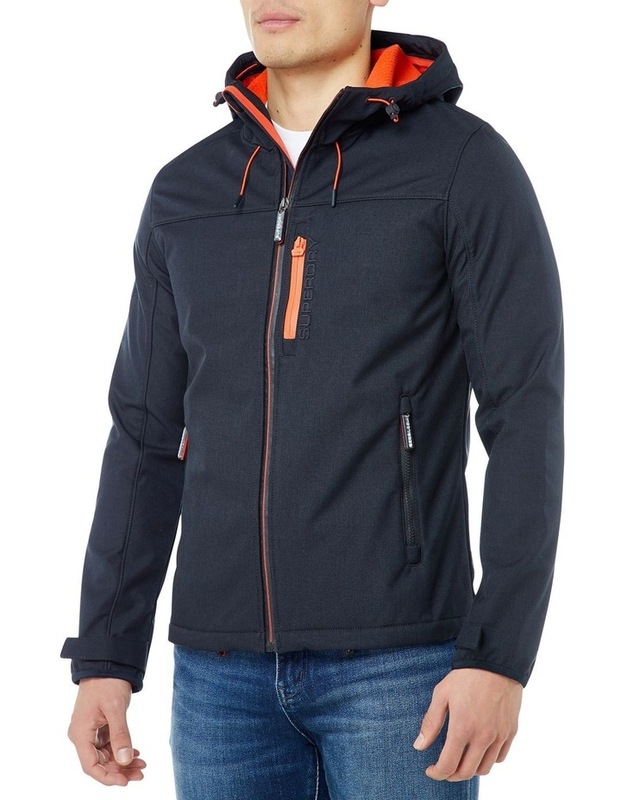 This jacket features an adjustable bungee cord hood and hem, zip fastening and three zipped front pockets. 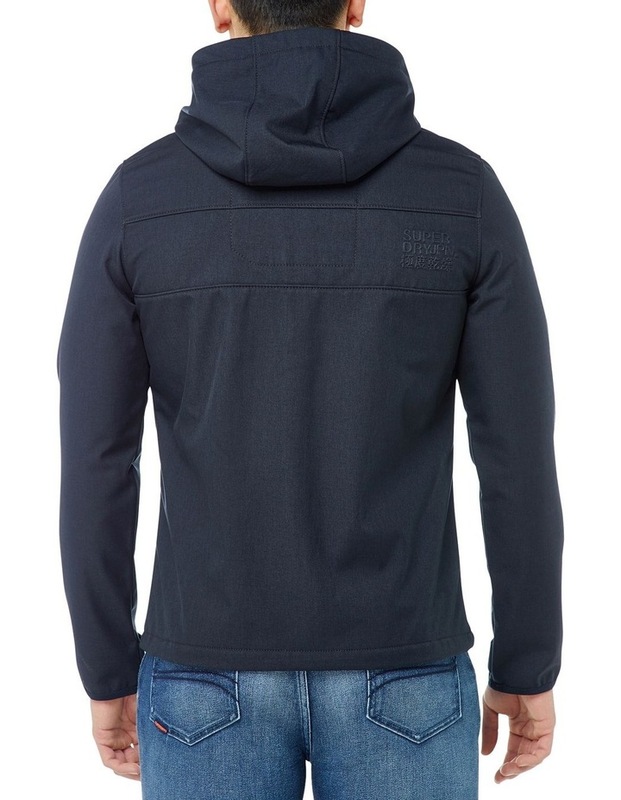 This Windtrekker is finished with a fleece and mesh lining, Superdry logo detailing on the chest and sleeve, and branded zip pulls.